...an exceptional and compelling non-fiction photographic essay. 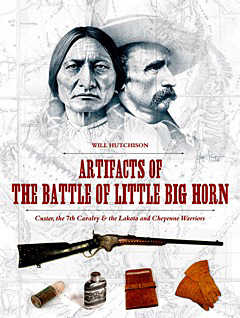 It is both a photographic study of artifacts of the Battle of Little Big Horn and a compelling narrative of each item. 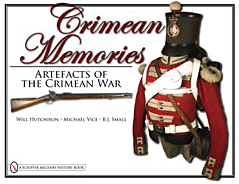 Many of the artifacts pictured are published for the first time. The release of this book is very timely. The 140th anniversary year of the Battle will be marked with significant recognition and events. An especially important facet of this book is that many items are from private collections and have not been made available to the general public. 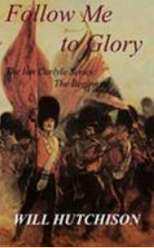 Hutchison brings to life the Battle, its participants, Custer, his officers and soldiers, the Plains Indians, and the relics they left behind. Many from private collections not yet seen by the general public.